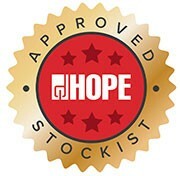 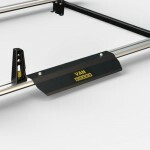 Van Guard Roof Platform Our Van Guard roof platform is made from 18mm Phenol impregnated birch ..
Van Guard Beacon Bracket Our Van Guard becon bracket is made from pre-galvanised steel and fini..
Van Guard pair of adjustable loads stops. 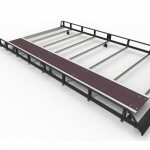 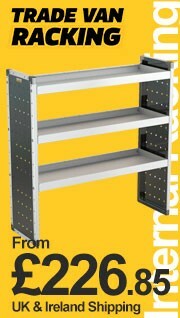 Compatable with Van Guard aluminium roof racks with t-slot. 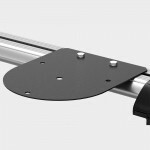 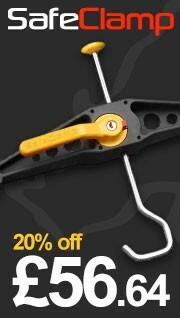 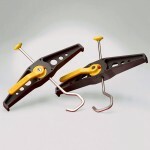 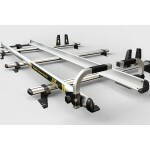 Adjustable and removable eyebolts for use on Ultibar and new aluminium Maxrack t-track bars. 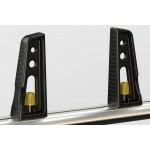 1 set of 4 eye bolts. 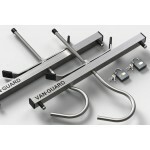 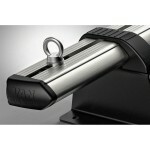 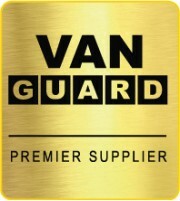 Van Guard Front Wind Deflector Our Van Guard wind deflector is made from 595mm long pre-galvan..